People who know me well know that I am a little obsessed with Thieves products. 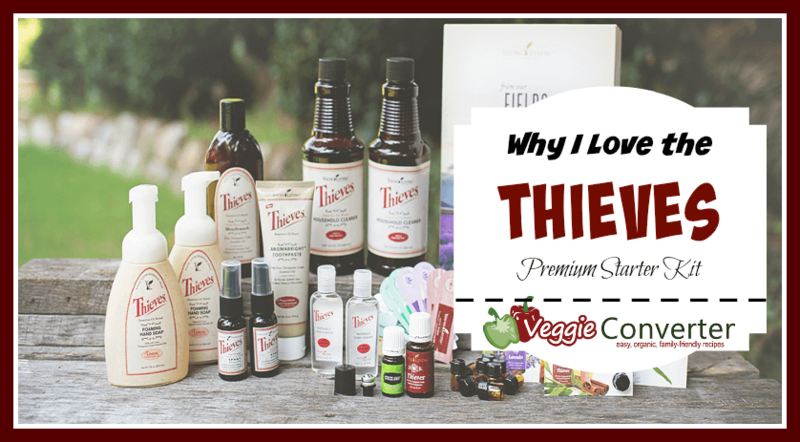 I absolutely LOVE Young Living essential oils (learn more about them here), and they made my life super easy with this Thieves Premium Starter Kit. 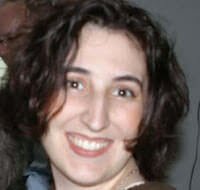 One kit, and practically all of my desires for a naturally clean home and family can be met. Score! 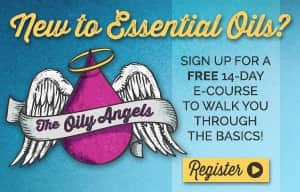 **Thieves Essential Oil is an awesome immunity supporter – I love to make this foot rub with it. 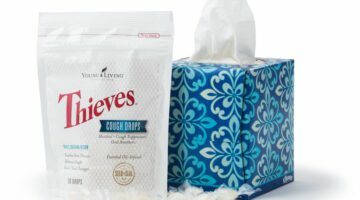 Thieves supports healthy immune function. 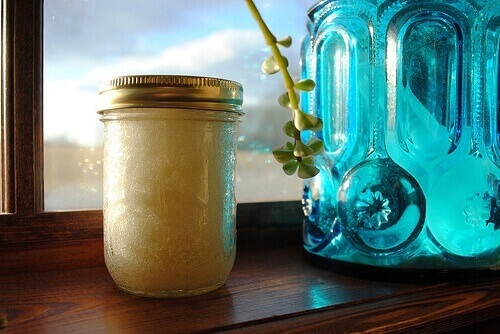 You can make your own cleaning products with it, use it in your cooking (it contains clove, lemon, cinnamon, and rosemary oils), and diffuse it. 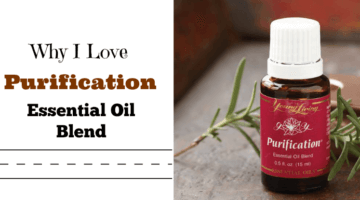 There are just so many ways to use this amazing essential oil in your home! This Thieves toothpaste is wonderful for cleaning teeth and gums—all without the use of fluoride and synthetic dyes. It’s a great choice for the whole family and combines a minty flavor, long-lasting fresh breath, and gently removes stains while brightening your smile. You’ll keep your smile sparkling without any harsh ingredients, which will keep you feeling confident about your family’s oral health. Young Living’s Thieves Fresh Essence Plus Mouthwash gives you a fresh mouth by using the spicy-sweet flavor of Thieves essential oil blend combined with Spearmint and Peppermint. Your teeth and gums will benefit from an invigorating clean that’s free from harsh alcohol and artificial dyes and flavors. It’s a favorite in our house! This amazing kit comes with TWO of these amazing Thieves Household Cleaners! This all-purpose cleaner can be used on any surface in your home for dusting, spot cleaning, scrubbing, or any other cleaning need. Wherever you use it, you’ll feel good knowing it’s safe to use around everyone in your family, including pets. I LOVE the smell of these hand soaps! 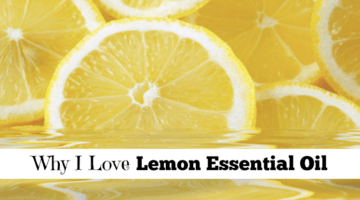 It combines the essential oils of Thieves, Lemon, and Orange for a smell that is out of this world. It is also a gentle and effective alternative to chemical hand soaps. This is a great spray for cleaning off door knobs, bathroom doors, shopping carts, restaurant tables, or anything that may end up in your child’s mouth. It can also help to deodorize the air if something stinky is lurking nearby. This is an ethanol and aloe (waterless) hand purifier that is enhanced with natural Peppermint essential oil and it comes in a wonderful sized container that would fit easily into a purse or pocket. It’s great for purifying your hands! 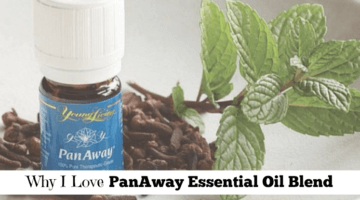 Stress Away is one of my favorite essential oils for frantic school mornings. 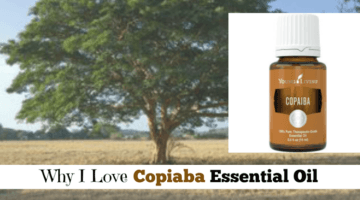 It contains Lime essential oil and Vanilla for a delightful scent as well as Lavender, Copaiba, Ocotea, and Cedarwood essential oils for a relaxing effect. I love it! So what are you waiting for? 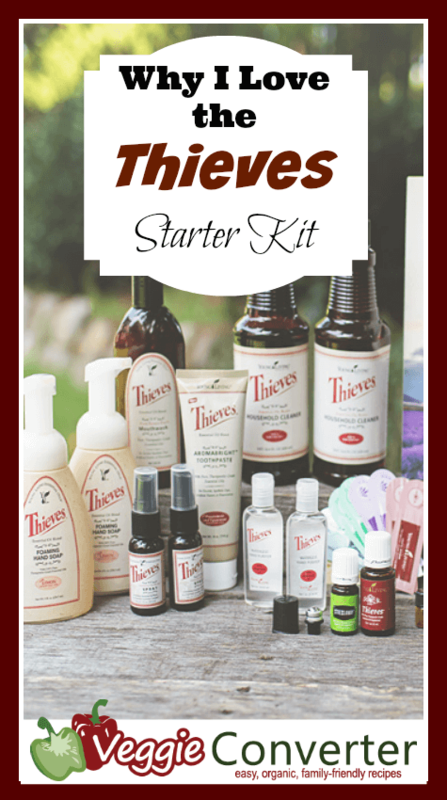 Learn how to get your own Thieves Premium Starter Kit in this post, and enjoy cleaning your house with some amazing products!